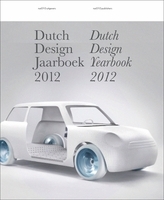 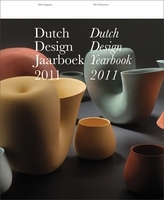 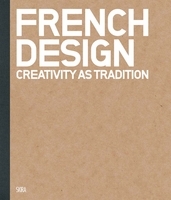 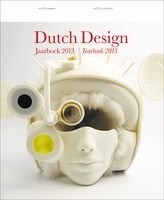 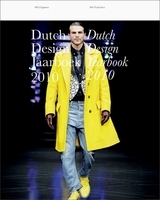 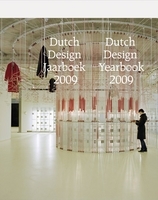 The fourth Dutch Design Yearbook presents an overview of more than 60 of the best projects in urban design, product design, fashion and graphic design produced in the Netherlands in 2011–2012. 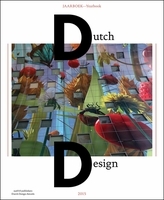 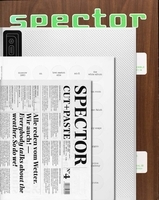 This substantial publication is intended for a broad, international audience, including interior architects, designers, studios and the design industry. 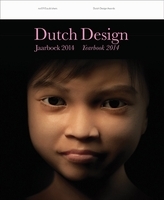 With a supplemental selection of several dozen important events, publications and exhibitions related to the field, the Yearbook also lends color to the design year and substance to the design debate.